The Finest Selection Of Knitting & Crochet Yarns, Accessories & Classes In Northern Ontario. New Classes at Stix and Stones! Registration is open for our new set of specialty classes! 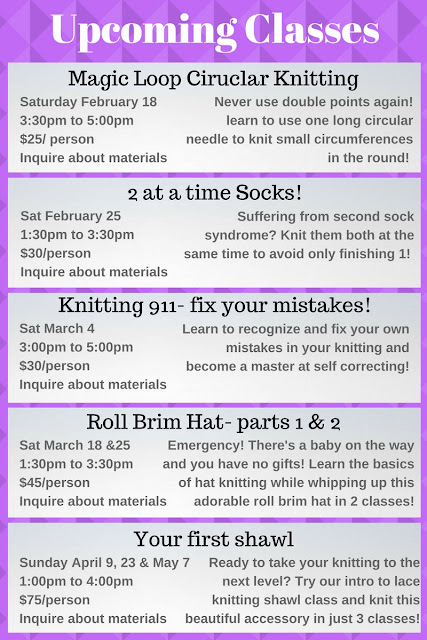 You will find a great variety of classes to choose from to perfect your skills and bring your knitting to the next level! We are excited to release this new schedule and please feel free to let us know if you have any inquiries or questions that we might be able to help you with! Join us for our February felting class- themed according to this being the month of love, hearts and PINK! We have put together some fun kits (all materials included) for a few little projects to work on during this class and you will be able to bring your leftovers home to continue working on your new found love for needle felting! Give us a call to register- all ages and skill levels are welcome to attend! For those of you that have been patiently awaiting, we are so excited to announce our next learn to knit socks class starting in a few weeks! Be sure to sign up early as spaces fill up quickly for this class every time we run it! Are you itching to try something new this year? Then attend our “Learn to knit socks!” class and become an expert at sock knitting! Socks are great projects to carry with you while you are travelling or even waiting for appointments. They fit in small bags and are easy to carry around with you and are also fun projects to make! 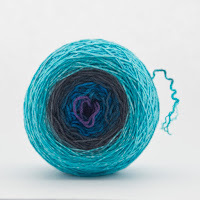 Sock yarn comes in all kinds of colours and patterns and once you start- you will be addicted thinking about all the possibilities of what you can make with your new found skills! This is a three part class and by the end of week three you will have learned all the basic techniques you need to know in order to complete a basic sock- and one of the pair will be finished by the end of the 3rd class! In order to attend this class you MUST pre-register. Only a paid spot can be reserved. This is a very popular class and we are limited to the number of students we can take so make sure you sign up soon to ensure your spot! Call 705-223-8245 to register! Our December Specialty Class schedule is open for sign ups! Check out the photos and descriptions of what we will be offering over the next month and stay tuned for more updates! Another new crochet class at Stix and Stones! The demand is high for these cute little crochet projects, especially at this time of year when you’re looking for a quick and easy handmade gift! These beautiful snowflakes work up quickly and we will help you with each step of crocheting these beauties. 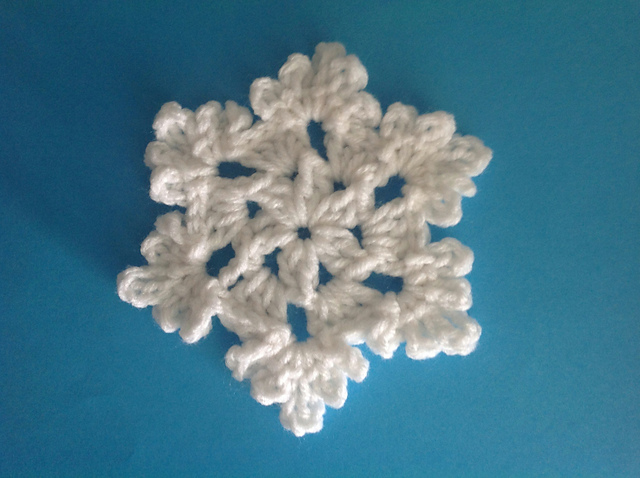 Basic crochet knowledge is required for this class and all materials are included! Oops! I dropped a stitch! We have our students asking us in every class to fix their knitting mistakes- in this class we will teach you how to recognize and fix mistakes on your own! A few of the techniques we learn in this class are: recognizing your own mistakes, picking up a dropped stitch, un-knitting, ripping back, how to fix twisted stitches and so much more! By the end of this class you will be a mistake fixing expert and will be confident to try these techniques on your next oops! Wash it, Block it, Love it. 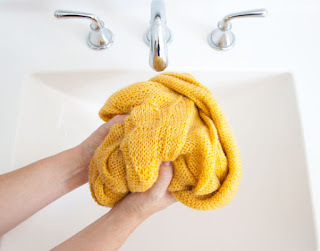 Conquer your fear of washing by hand and blocking your knits! In this class we will discuss how to care for your knitwear and any of your delicate fabrics and fibers. We will talk about the basics of blocking and how beneficial it is to block your knit items and why. We will discuss different methods of blocking such as wet blocking, steaming, spritzing, using blocking wires and shaping your pieces. We will also discuss what the best options for wool wash are, and how to use them. Everything you need to know about really finishing your pieces and taking good care of them will be in this class, perfect timing before you gift your knits for the holidays! Please bring with you: squares or a finished sample of something you would like to know how to block or wash properly. Dragon Strings is coming to North Bay This Friday November 4! FREE EVENT! Open for all knitters and yarnies! 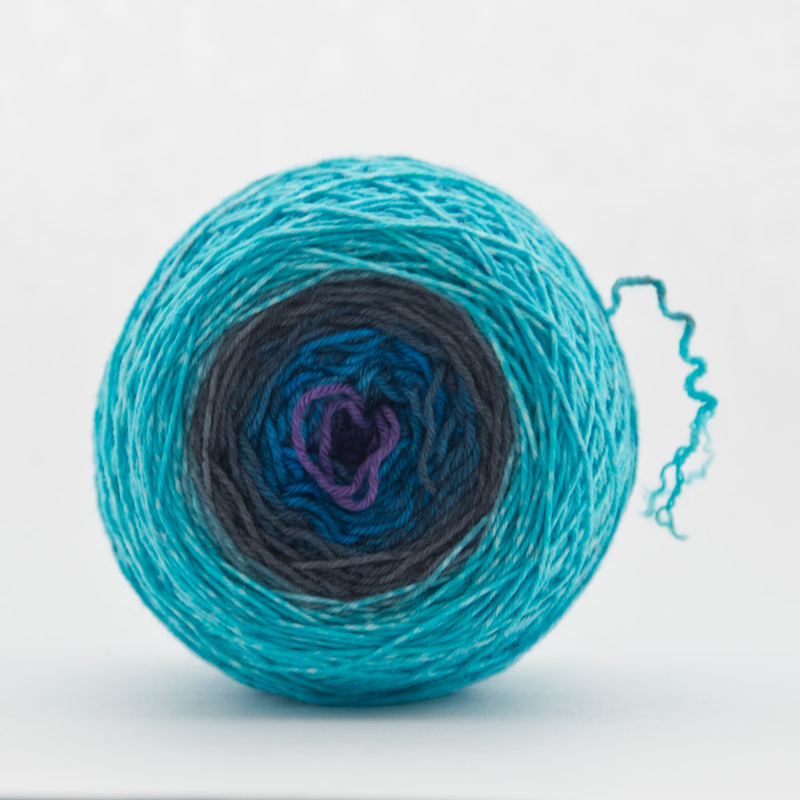 Meet the dyer, fondle the yarn, fall in love with the yarn, buy the yarn. Check out a huge variety of bases and one of a kind colours and take home your faves! 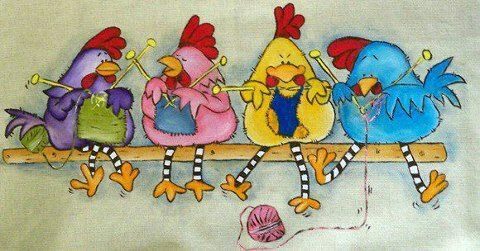 Bring along your current knitting project and join us for social knit night as well from 5:00pm onwards! Can't make it Friday? The trunk show will be set up on Saturday as well so you have two days to fondle the beauties! Class limit is 8 students- sign up fast! Learn how to dye your own yarn with the owner of Dragon Strings! 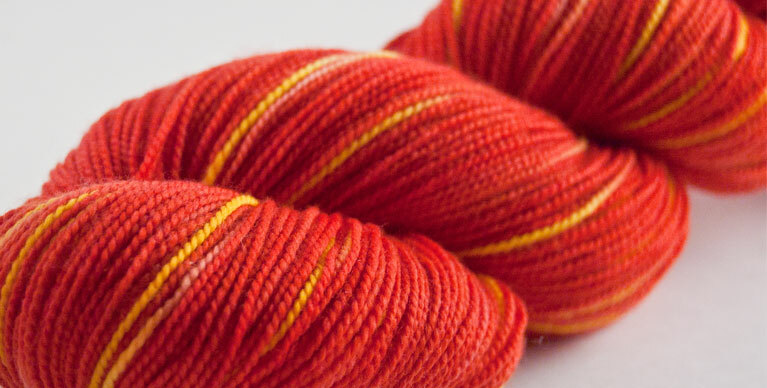 Get your colour creativity on and enjoy a fun and colourful morning of dying your own skeins! You get to test out 2 skeins of your very own to dye and take them home to knit up in to beautiful projects! Wear clothes you don't mind getting a little colourful! 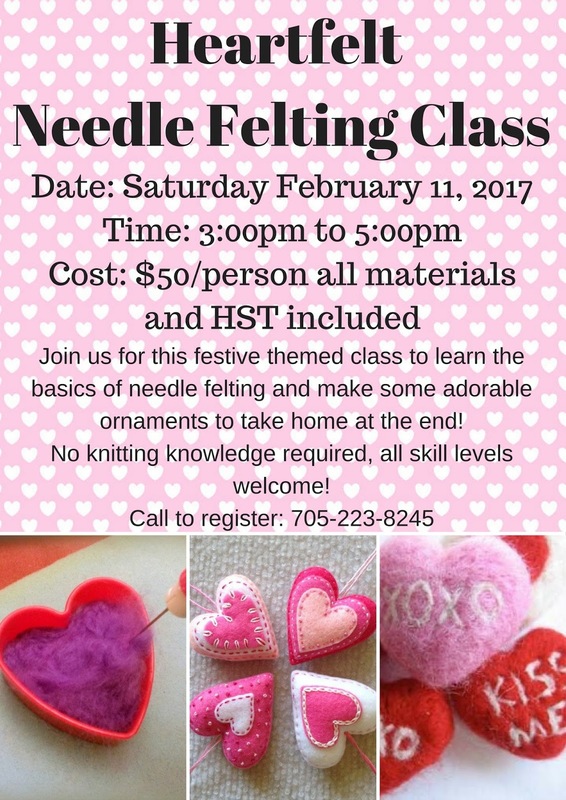 The class is limited to 8 students so sign up quickly by giving us a call at 705-223-8245! It's going to be a fun and colourful filled week here at Stix and Stones and we hope to see you Friday for the trunk show and Saturday for the class! This Friday we are kicking off our monthly knitting circle! 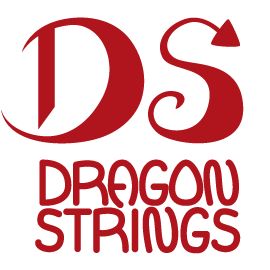 November 4/16- With a very special Dragon Strings Trunk show! Mark the dates down on your calendar and join us every month for our knit circle! Keep posted on here for any dates and special events that will be coming up as well! We have some fantastic classes coming up at Stix and Stones and would love for you to join in on the fun! Skill level: basic- must know how to knit and purl! Never use double point needles again! 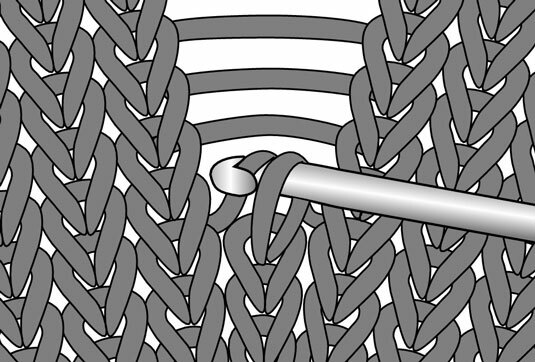 Magic loop is a fantastic technique that will forever eliminate your use of double pointed needles by using one long circular needle to knit small circumference items in the round! You can swap our your DPN’s for the magic loop technique on ANY project including (but not at all limited to): socks- both top down AND toe up, mitts, fingerless gloves, sleeves, the top of hats and just about anything else that originally asks for DPN’s. 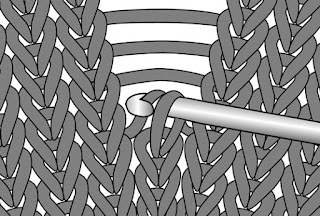 Many people find it difficult to knit with so many needles joined in the round and when using double point needles you are often using up to 5 needles at one time! We teach you how to get cast on, set up and start knitting using the magic loop technique.... and there is only a LITTLE magic involved. Check out our socks from the toe up class below and take this technique to that class as well! Socks from the toe up! Skill level: enthusiastic beginner- must know how to knit and purl, increase and decrease! Have you mastered the art of knitting socks from the top down and are you ready for a new challenge? Try out our socks from the toe up class and learn some great new techniques! Just as it sounds- we will be knitting a tiny sample sized sock... from the toe up! 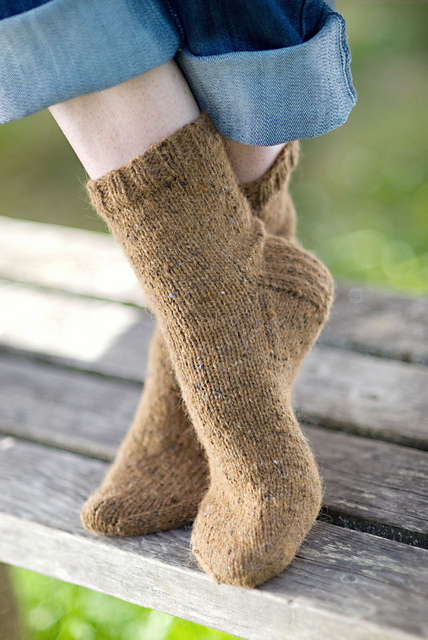 During this class we will cast on at the toe, knit the foot, turn the heel, knit the cuff and cast off at the top all while discussing the benefits of knitting a sock in the opposite direction! You will come out of this class with a tiny sock- perfect for baby gifts or add a ribbon and use it as a decoration or ornament! Subscribe to Stix & Stones!